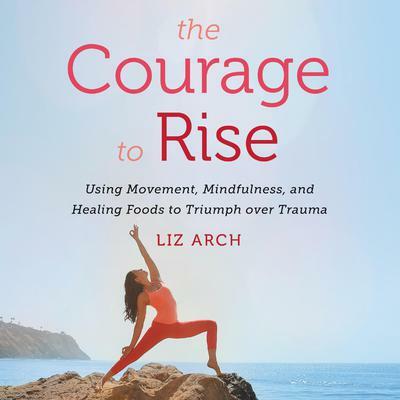 Whether or not we're consciously aware of it, no one is spared from trauma. 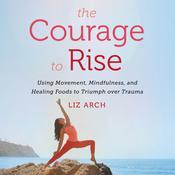 From catastrophic events to everyday experiences of traumatic stress, acclaimed yoga teacher Liz Arch is willing to bet that trauma has touched you or someone you love and may be affecting your physical, emotional, and mental health in surprising and devastating ways, causing symptoms such as anxiety, panic, depression, mood swings, fatigue, chronic pain, and digestive issues. Supplemental enhanceent PDF accompanies the audiobook.